The Eco of Appaji’s Thumari..
“Babul mora naihar chuto jaye..”, “Runak Jhunak Mori Baje payaliya..”, “Hamse najariya Kahe pheri ho balam..” and many more such are going to remain as the heritage of Indian classical music as the queen of thumari Appaji passed away. To all music lovers, this is a moment of sob and sighs. However, those who have ever heard Appaji live in a performance or have ever heard her Raag and Taans with a devoted heart would certainly feel the echo of her voice in their ears just after they get this news. Appaji was a music icon who not only broke the barriers of orthodox society that wanted to her voice caged inside the four walls of a house but also liberated thumari (a form of classical Indian music) from courts and kothas taking the same to internally applaud-able status. Appaji was called by this name out of love and reverence by her disciples while her name on the hall of fame is written as Girija Devi. Girija is the name of the wife of Lord Shiva and the power herself. 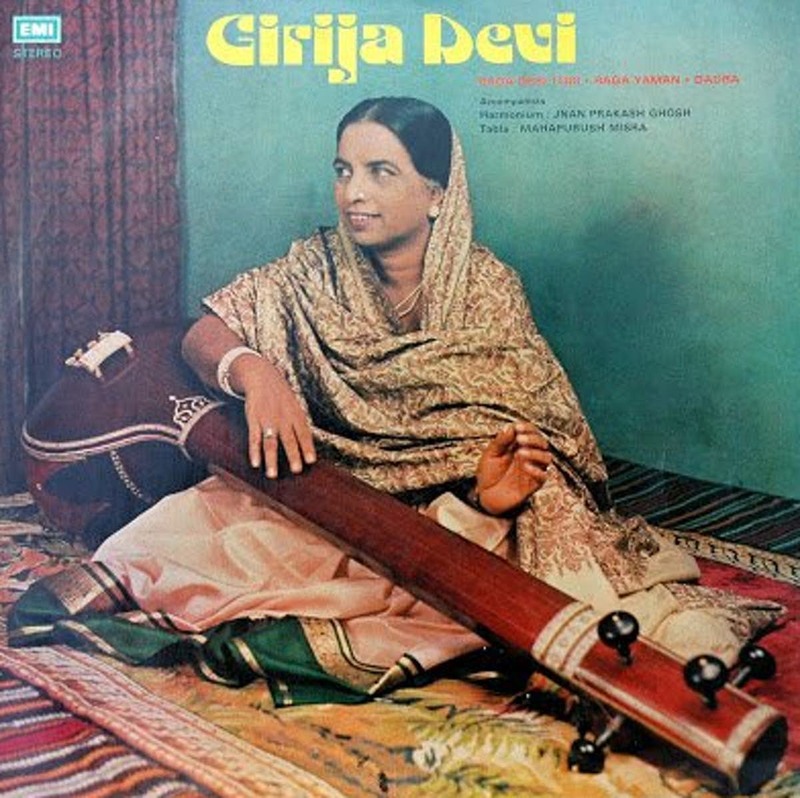 So was Girija Devi ji, the power herself. In the generation she belonged to, women were not at all appreciated for their professional singing which was also confronted by Appaji when she devoted herself to music. She did not surrender to the situation and turned the fate. Born in a zamindar family of Banaras and married to a businessman, Girija Devi became the queen of thumari by her complete devotion and superficial talent that was shaped under the mentorship of Pandit Sarju Prasad Mishra (known as Sarju Maharaj). 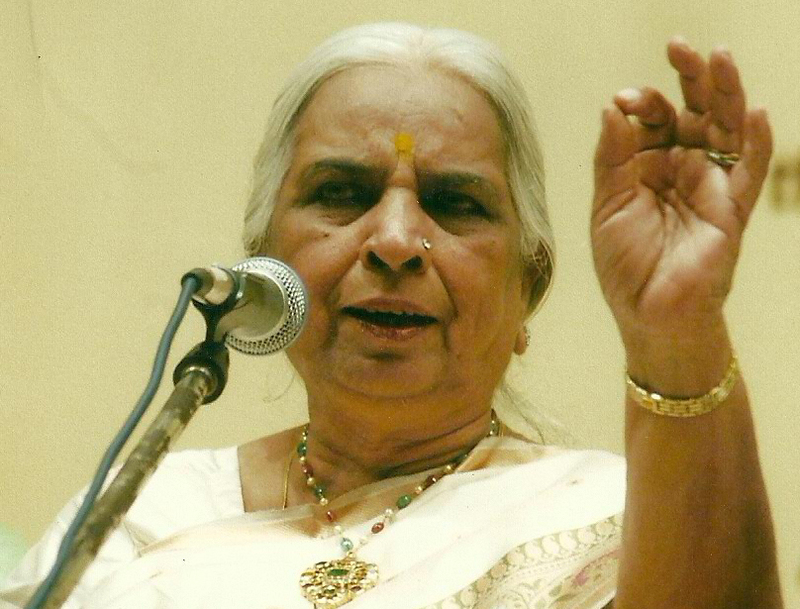 Appaji did not restrict her voice to just one form of music she received fame for. She was a master of almost all forms of traditional Indian music (both classical and semi-classical), say kyal, tappa, biyah, bhajan, hori, kajari chaiti, and being from Bnaras can be called a reason for her expertise in Lok Geet Vidha (Indian folk songs). Girija Devi, the legendary singer of the Benaras Gharana, had received Padma Shri in 1972, Padma Bhushan in 1989 and the Padma Vibhushan in 2016. Time has come when all of us are paying our tribute to the vocalist but the eco of her voice would keep appealing to music lovers across generations. If you have not yet heard her mesmerizing voice, please give some time to listen to this track. I am sure you'll fall in love with her pure voice. She was one of the greatest classical singers of India. Thanks for your nice tribute. indeed she was and she always will..